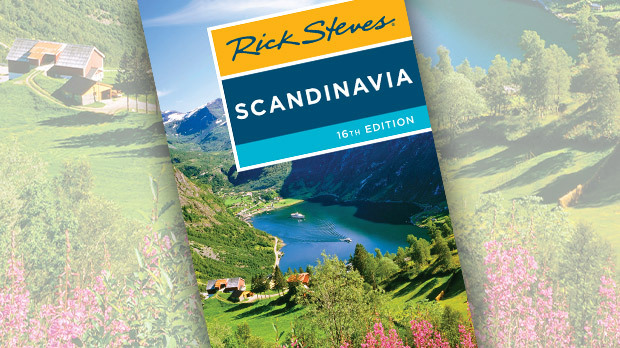 Scandinavia's heartland, Sweden is far bigger than Denmark and far flatter than Norway. 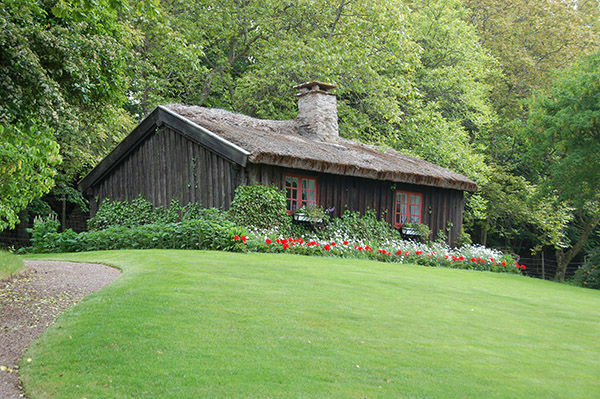 This family-friendly land is home to Ikea, Volvo, ABBA, and long summer vacations at red-painted, white-trimmed summer cottages. 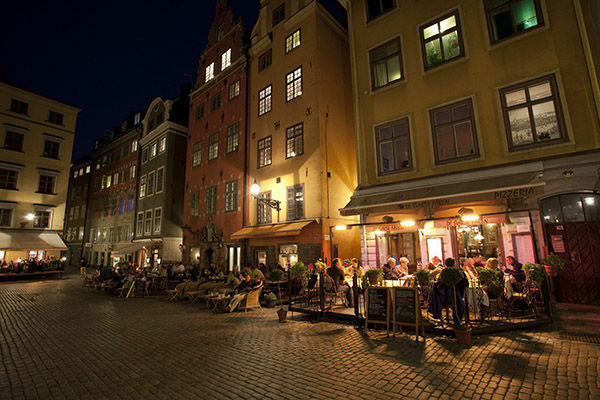 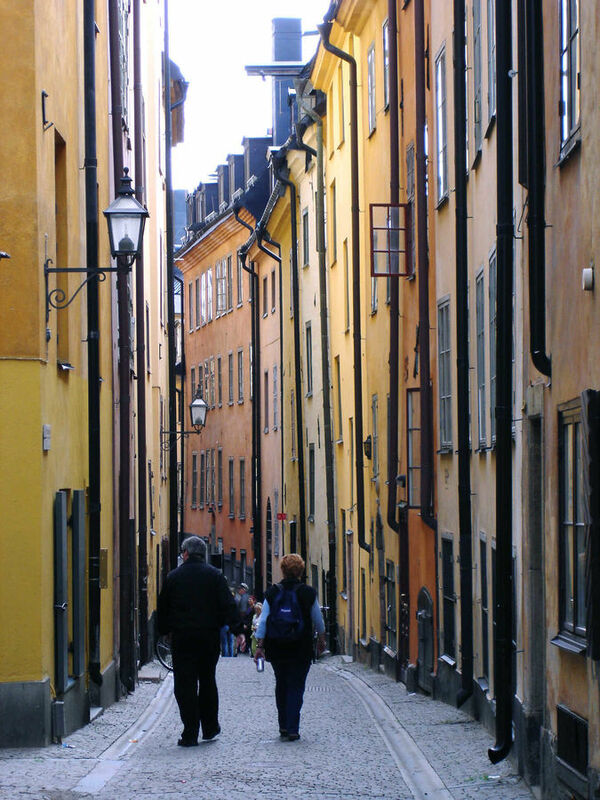 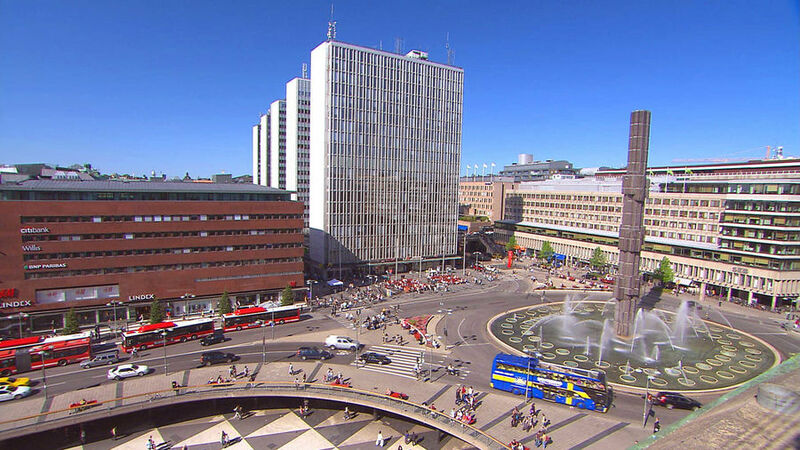 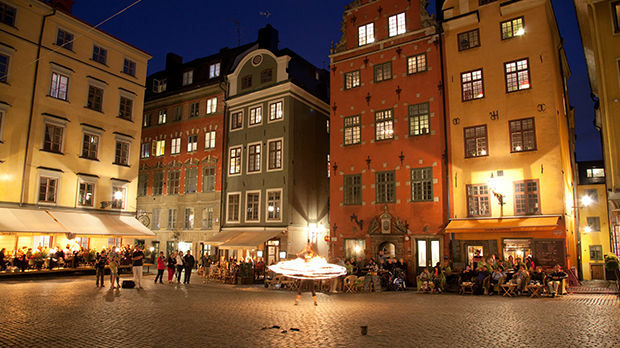 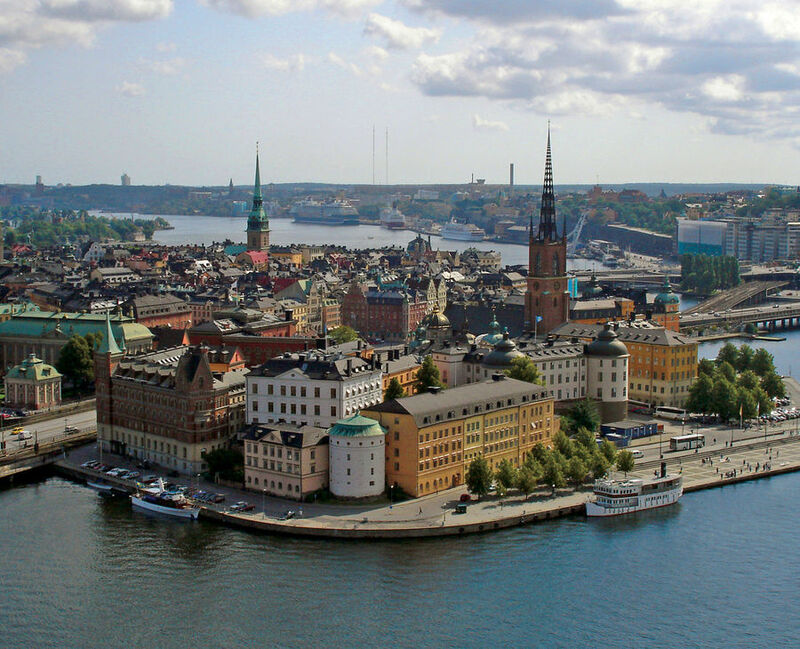 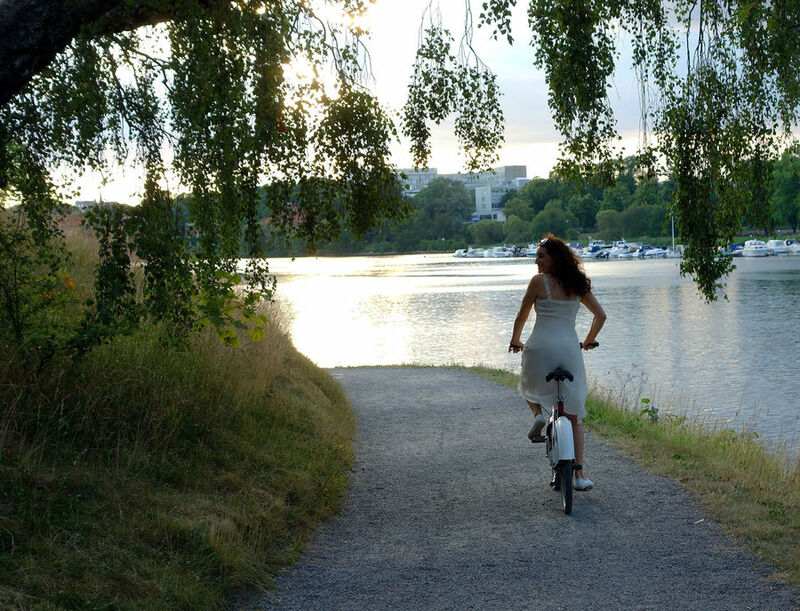 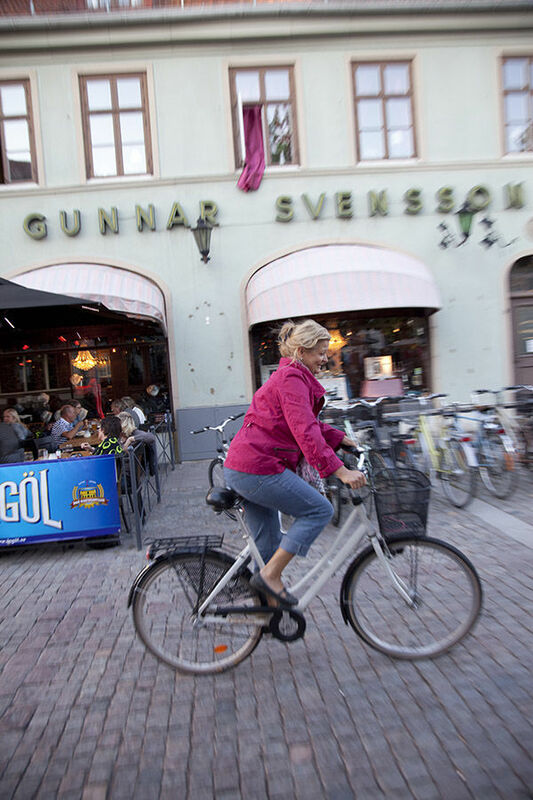 While nearly 80 percent of its landscape is wilderness, Sweden's capital, Stockholm, is Scandinavia's grandest city. 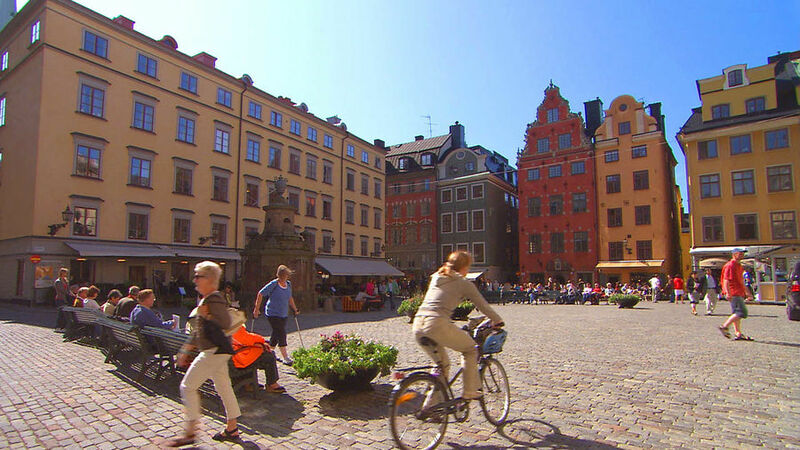 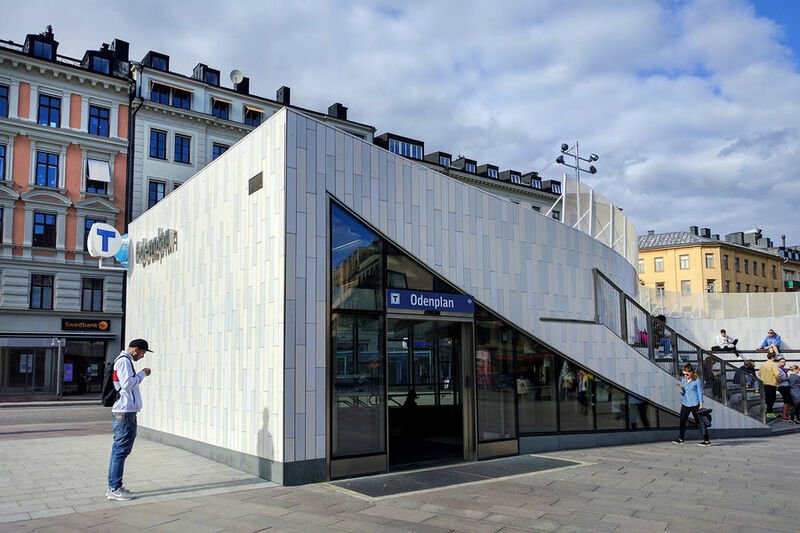 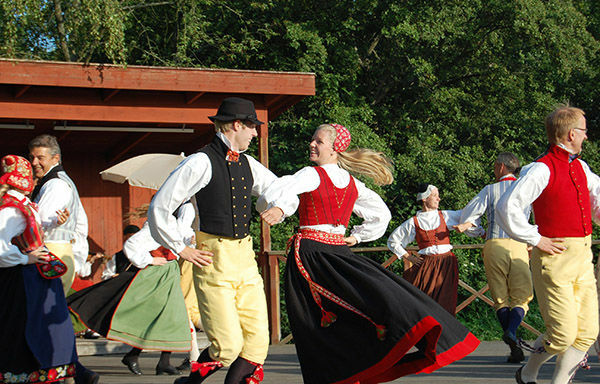 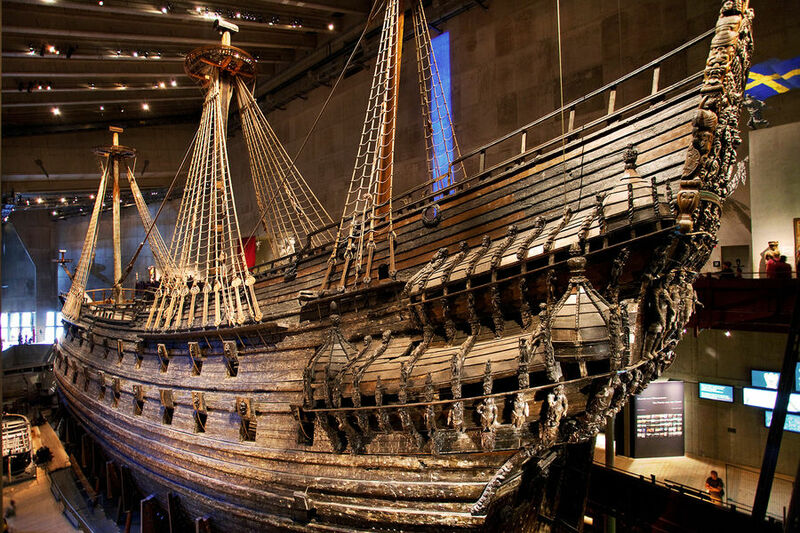 ▲▲▲ Stockholm Bustling capital of Sweden, with its charming island core of Gamla Stan, Europe's original — and unsurpassed — Skansen open-air folk museum, the Vasa museum (17th-century warship), and the Nordic Museum's look at five centuries of Swedish lifestyles. 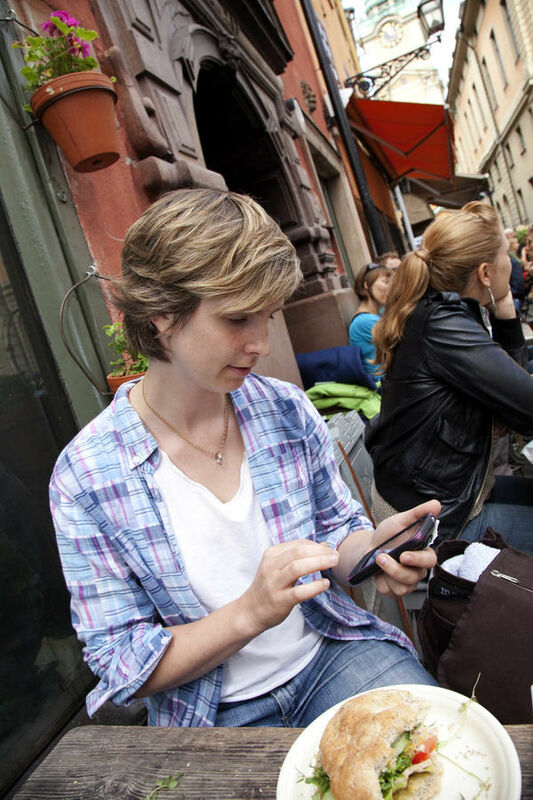 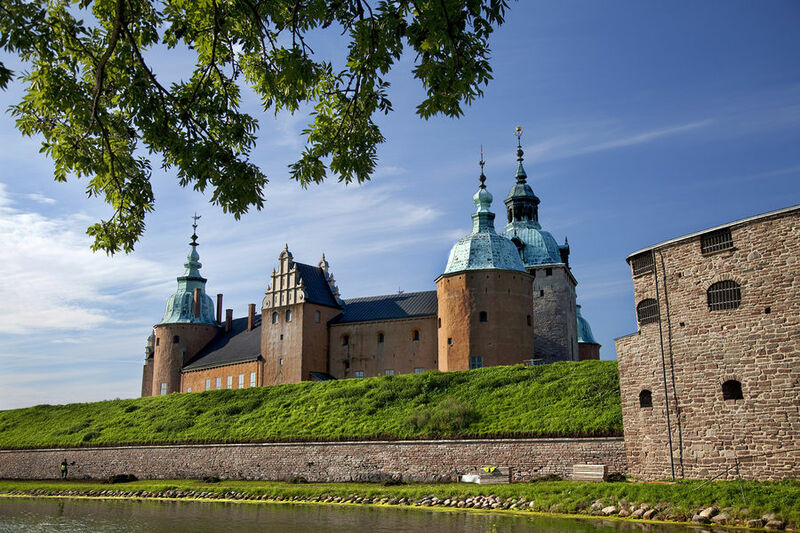 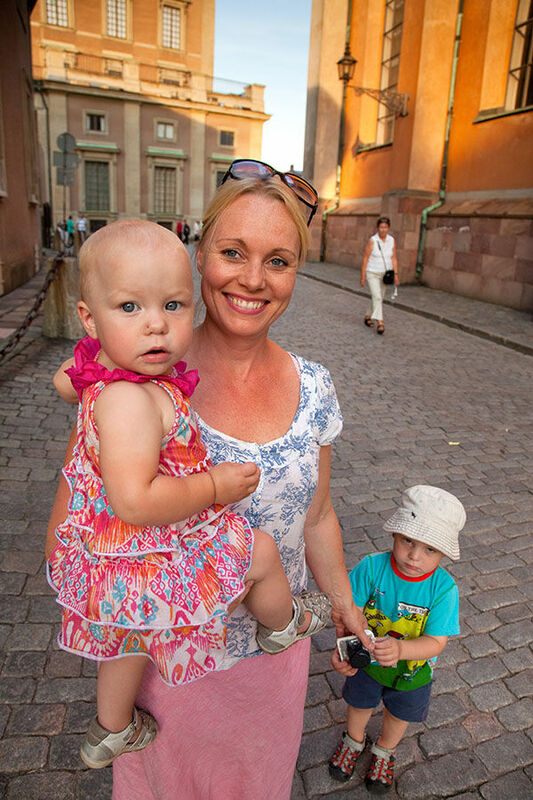 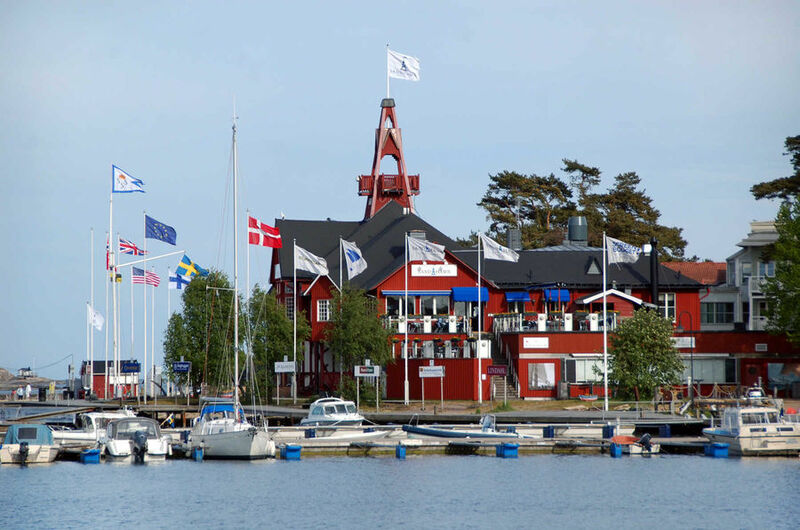 ▲▲ Kalmar Bustling small city with massive 12th-century Kalmar Castle and nearby holiday island of Öland. 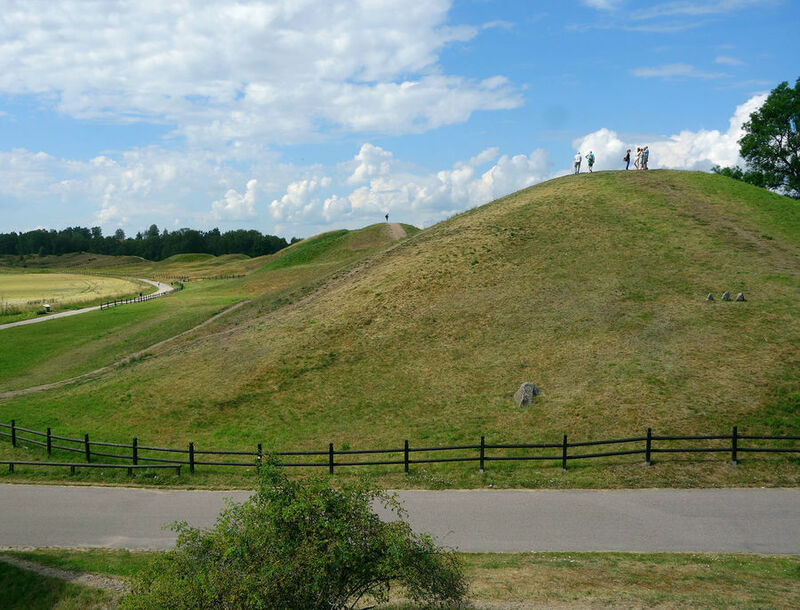 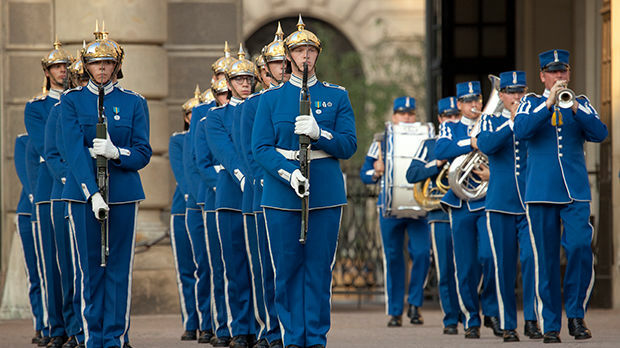 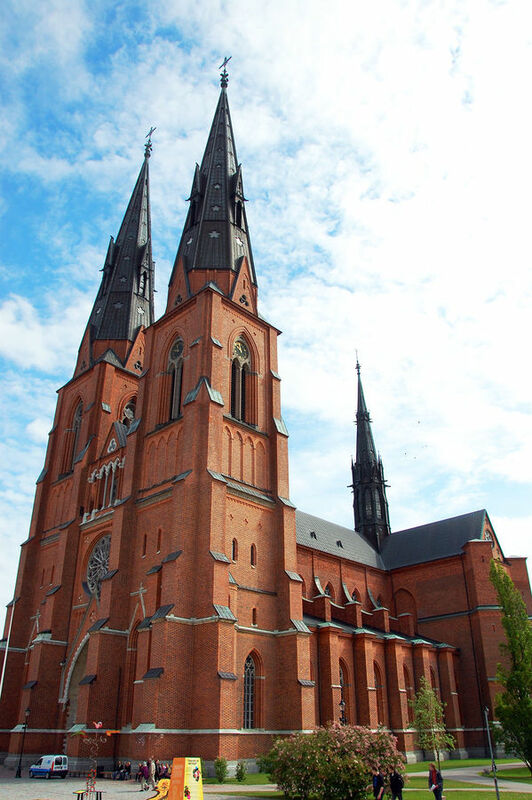 ▲▲ Uppsala University town that's home to a historic cathedral and the Linnaeus Museum. 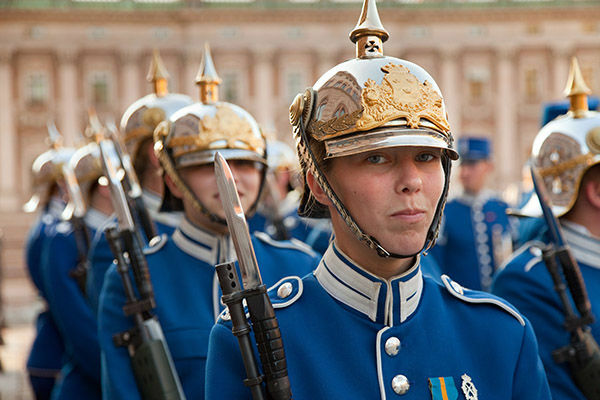 ▲▲ Drottningholm Palace Lavish royal residence just outside Stockholm, with nearby Baroque-era theater. 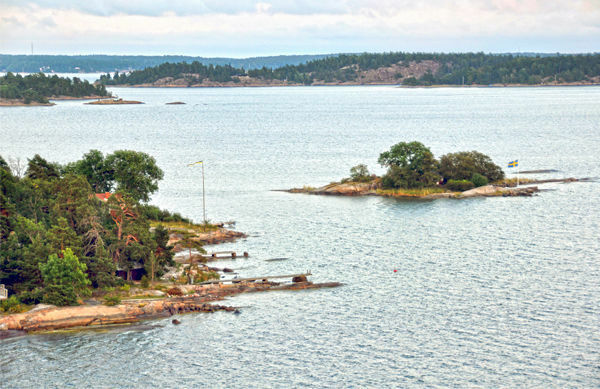 ▲ Stockholm's Archipelago Sweden's rocky garden of more than 30,000 islands, best seen on a boat trip from Stockholm. 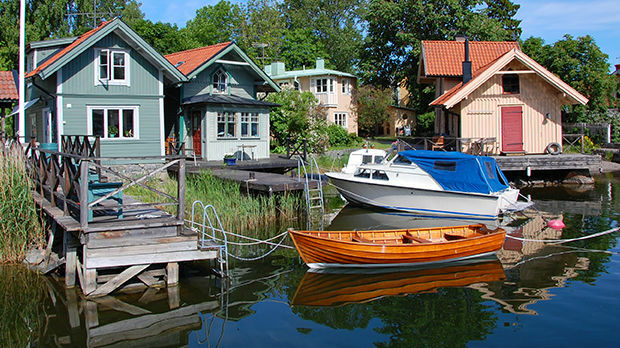 ▲ Sigtuna Sweden's oldest town, with rune stones and 18th-century buildings. 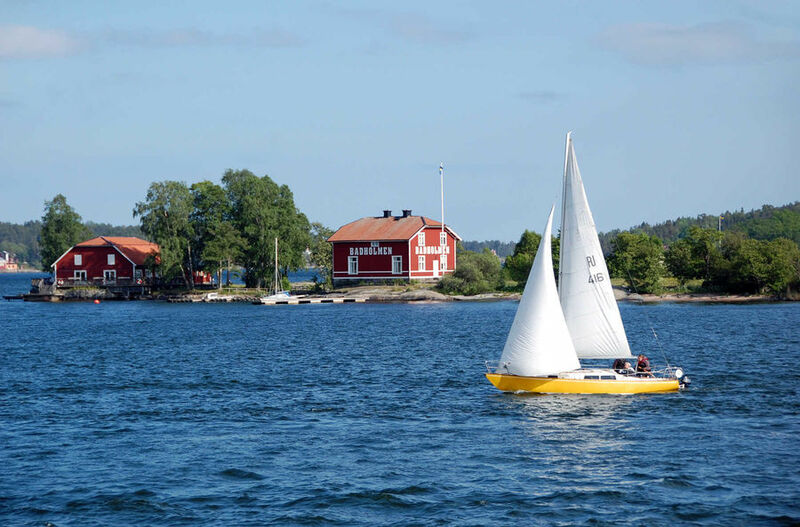 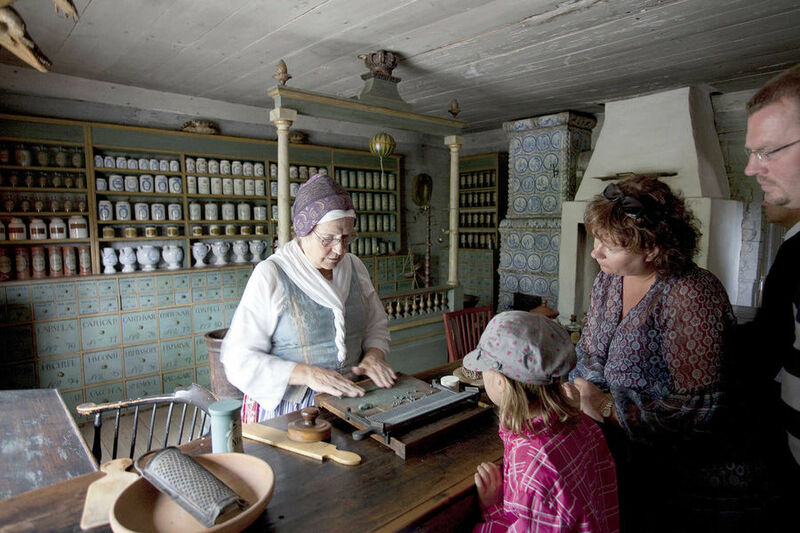 ▲ Växjö Small town smack in the middle of southern Sweden with a first-rate emigration museum and the Smålands Museum of glass-making. 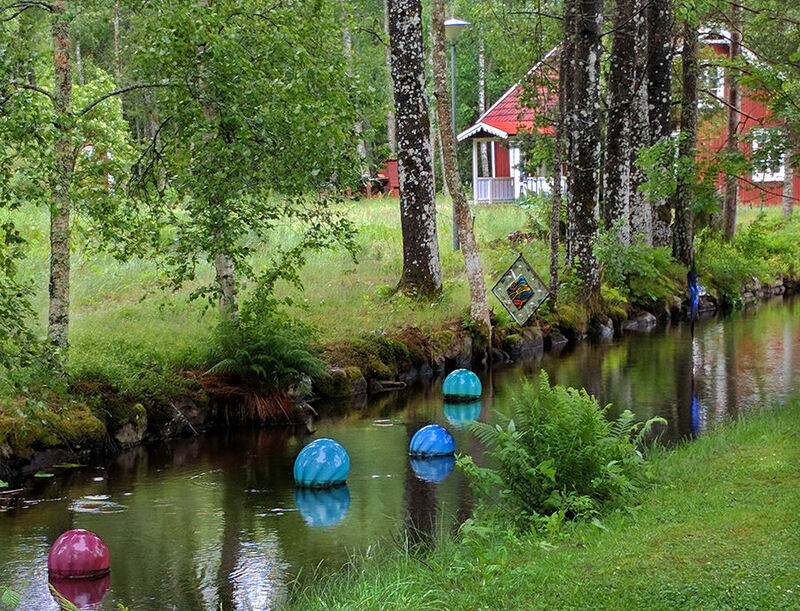 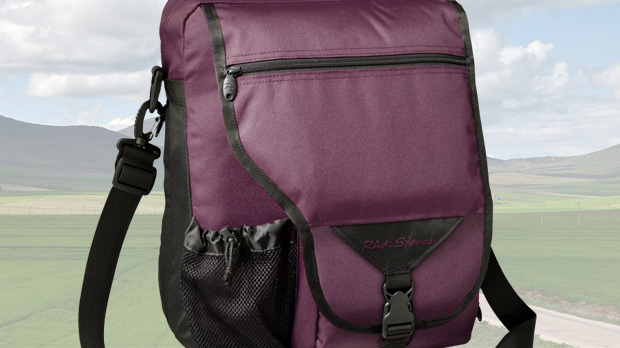 ▲ Glass Country Touristy woodsy area known as the "Kingdom of Crystal" for its concentration of glassmaking workshops.